An interesting new scheme has been released in a partnership between electric Giants Ovo and electric car manufacturers, Nissan. 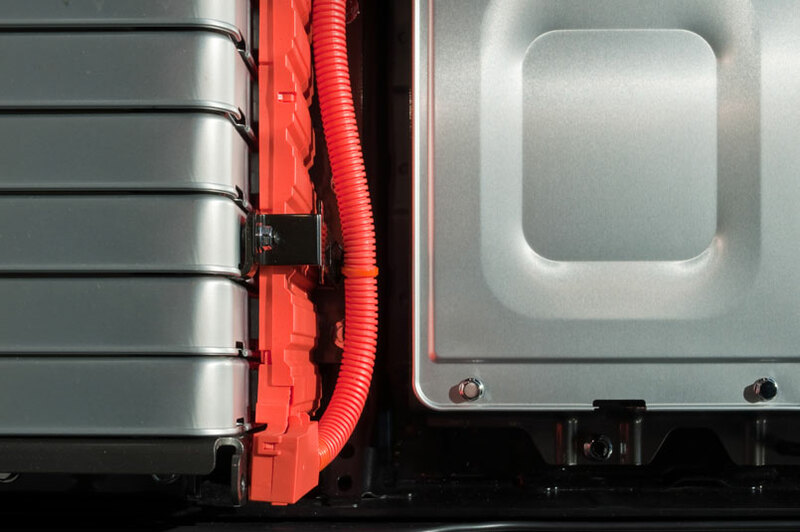 New plans recently revealed by Ovo offer vehicle owners financial compensation for allowing them the electricity company use of the car battery. Currently, the scheme is only for those who have a Nissan Leaf but presumably if the uptake and success rates are excellent other electricity suppliers and electric car manufacturers are likely to partner up to offer similar schemes across the UK. Due to start in 2018, the basis of the scheme has been branded as ‘vehicle-to-grid’ technology. To partake in the project an electric car owner would need to have a specially adapted charging point installed in their home. When they hook the car up to charge they will be asked to state the minimum level of charge required for the next day of driving. Overnight the electric company will then trade off electricity from the battery. Enabling them to ensure the correct battery charge for the driver is made during off-peak times which is when the electricity costs potentially about four pence per kilowatt hour and also allow them to sell at peak times for potentially 16p per kilowatt hour. What this all sounds rather complicated to those not familiar with buying and selling electricity to the grid, the basis is that a car owner should be able to save the annual charging cost of the vehicle which is said to be in the region of £400. Which potentially means that they are driving the car for free – good news! With more and more charging stations popping up offering free charging during journeys, range anxiety is becoming a thing of the past, and with this extra incentive, it is looking more and more favorable that more people will start to opt for electric vehicles when it is time for them to purchase a new car. One slightly negative note has come from the National Grid with fears that exponential growth of electric vehicles will certainly mean that across the UK more nuclear power stations will be required. Quite how the grid will cope with the increase in electric vehicles is unknown but solar, and wind power which is also eco-friendly are certainly on the rise as well. Ovo and Nissan have also worked together to expand solar panels in households by offering a home battery system costing just under £5000. Obviously, this is a form of intelligent marketing as the type of person who will choose to own an electric vehicle is likely to have environmental concerns and therefore favour the use of solar panels. The battery system should mean that more income can be generated from solar panels and on top of this the electricity provider Ovo will recompense homeowners £350 per annum as a thank you for accessing the power grid. Overall we feel that this is a positive move for the future of electric vehicles as financial incentives normally encourage people to take part.